Come January 1, customers will not have to purchase separate compulsory personal accident (CPA) cover for each new vehicle they buy, as per notification of insurance regulator IRDAI. 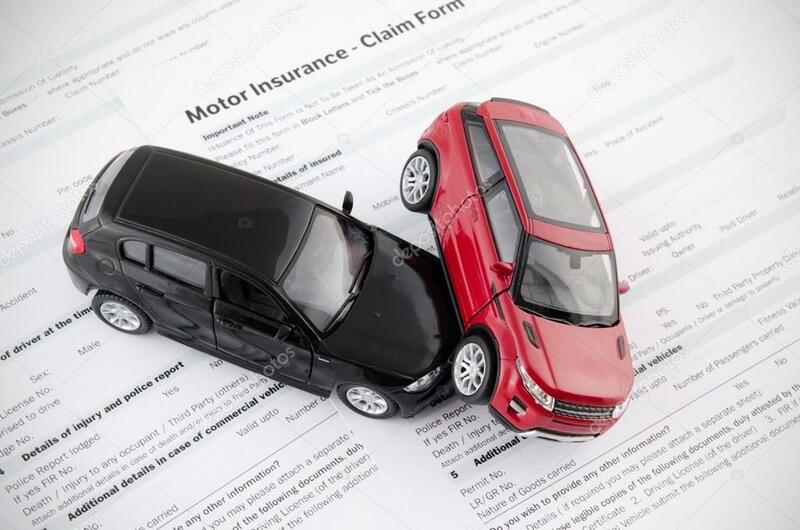 In a circular yesterday, insurance regulator yesterday, IRDAI has said that it has decided to ‘unbundle the personal Compulsory Personal Accident Cover (CPA) and permit the issuance of a stand-alone Compulsory Personal Accident Cover for owner-driver’. It further clarified that if a policyholder chooses to opt for a CPA cover as a part of the Liability Only Policy or the package policy as it exists now, she can continue to do so. In the event a policyholder decides to take a stand-alone CPA policy, the CPA offered as a part of the liability cover will be deleted. With unbundling of CPA a customer can now buy a single stand-alone PA policy and the same would cover his PA risks for all the vehicles owned by her. This would save him overall CPA premium in all her subsequent motor policies. “However, clarity is awaited on how a customer can opt out of CPA from her motor policy when he already has a standalone PA policy,” Rane added. The changes have been affected following feedback from various quarters wherein it has been pointed out that many owner-drivers already have existing general personal accident covers which ought to be taken cognizance of. Also, the fact that owner-drivers may own more than one vehicle needs to be taken into consideration in a more rational manner so that the owner-driver does not have to take different policies for the different vehicles that he or she owns.